Check out some more Adidas freebies. For first-time subscribers only. Welcome offer will be revealed in newsletter subscription confirmation email and can be redeemed by entering a unique voucher code at checkout. 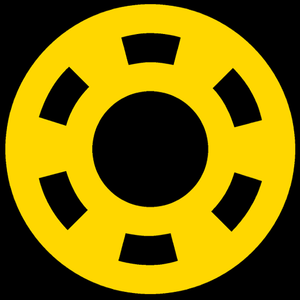 Purchase required to participate. Only one voucher can be redeemed per customer. Not valid in conjunction with any other promotion, discount or coupon. Offer valid on online orders from adidas.co.uk. 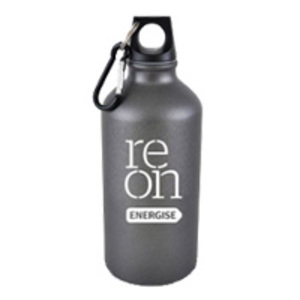 Hit the gym and hydrate in style with a FREE Reon Stainless Steel Water bottle and get a chance to win £300 worth of prizes! Follow the instructions on the website and complete the form to get a chance to win freebies. Must sign up for newsletter to be eligible to win. Need a boost? 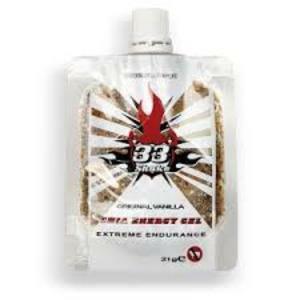 Supercharge your next run with a free sample of 33 Shake Chia Gel. Is your bike summer ready? Head to Halfords and get a free bike check to analyse the safety of your brakes, chain, wheels and tyres. V12 Footwear are running a competition on their Facebook page to win a free pair of Boots but even better, every single entry is rewarded with a free football! Highland Spring water are giving away 225 pairs of tickets to some of the year's biggest tennis and golf events.